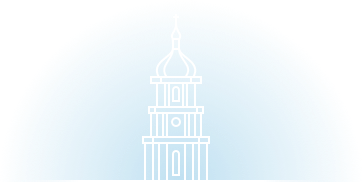 Stuzo is a PCI DSS Level 1 certified compliant organization and Stuzo’s compliance extends to its Open Commerce Platform. The Payment Card Industry Data Security Standard (PCI DSS) is a set of security standards designed to ensure that all companies that accept, process, store or transmit credit card information maintain a secure environment. 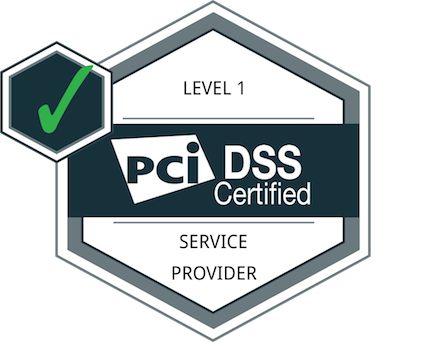 Stuzo maintains its PCI DSS Level 1 compliance on an annual basis, affording its customers peace of mind in that their software, cloud or on-premise environments, and processes are governed by the highest degree of industry security. Stuzo’s operationalization of its cybersecurity policies and procedures are audited quarterly and annually by a Qualified Security Assessor, ensuring that Stuzo remains compliant at all times. To be eligible for certification with Google, Stuzo was required to have demonstrated expertise in using Google technologies and a successful track record of building high quality apps. 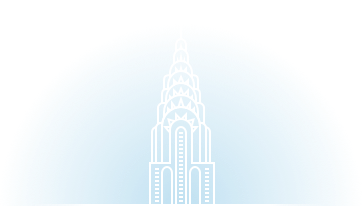 Given Stuzo’s successful track record for delivery native mobile apps for retailers (and other businesses) including Swarovski, Sunoco, PAYOMATIC, WeWork, Neiman Marcus, MyClimb, and more, Stuzo was awarded Google Developer Partner Certification several years ago and maintains its certification and partnership with Google. As a benefit of its certification, Stuzo receives training on latest Google APIs, developer technologies, and best practices and participation in Early Access programs, where Stuzo receives exclusive access to forthcoming Google technologies. 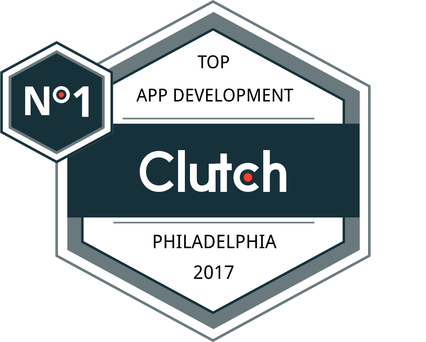 In 2017, Stuzo was independently ranked the #1 highest rated mobile app development firm in the greater Philadelphia region by Clutch. Clutch is a third party rating agency that calls Stuzo’s customers and interviews them regarding Stuzo’s performance, without Stuzo’s intervention, and then publishes the results of Stuzo’s customer interviews publicly (which cannot be edited or manipulated by Stuzo in any way). Stuzo has, for all its customer reviews, received perfect 5/5 star ratings. Stuzo, thanks to the kind words of its customers, maintains its top rating as a leading mobile app development firm in Clutch. In 2017, Stuzo was independently ranked the #1 highest rated custom software development firm in the greater Philadelphia region by Clutch (Stuzo’s second #1 rating, spanning two separate categories!). Clutch is a third party rating agency that calls Stuzo’s customers and interviews them regarding Stuzo’s performance, without Stuzo’s intervention, and then publishes the results of Stuzo’s customer interviews publicly (which cannot be edited or manipulated by Stuzo in any way). 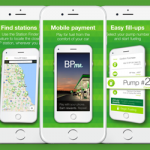 Stuzo has, for all its customer reviews, received perfect 5/5 star ratings. Stuzo, thanks to the kind words of its customers, maintains its top rating as a leading custom software development firm in Clutch.  Commerce platform, in scheduling an Insights briefing, or establishing a partnership.